We offer top quality air conditioning installations and repairs at an affordable price. That includes duct system evaluations to ensure proper air distribution throughout your home, eliminate hot and cold spots. 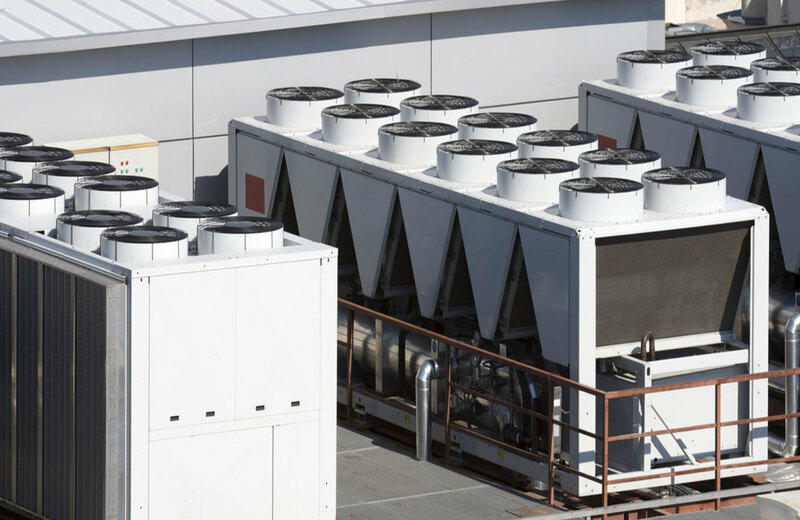 Trust our Commercial HVAC team, we specialize in commercial ac repairs, commercial ac installation, commercial AC maintenance. Our commercial service team are experts at commercial AC repairs, commercial AC installation, commercial AC maintenance. Contact our commercial department for a free monthly, quarterly or annual maintenance evaluation and quote. We offer 0% Financing on Air conditioning repairs or installations can come at the most unsuspecting moments. That is why we offer simple and easy to apply financing. 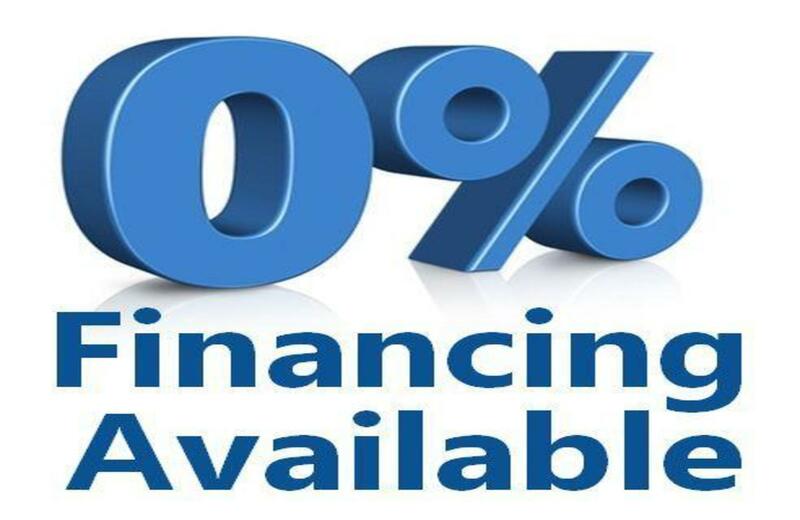 Once approved you can choose between 0% financing for 25 months or monthly payments as low as $43 a month. We are a first class residential & commercial air conditioning repair & installation company and we make customer service our number one priority. With an industry known for providing poor customer service, we take pride to be known for creating outstanding and long lasting relationships with all of our customers. We only hire the most respectable and highest skilled technicians in our market. The last thing you want when you need an AC repair or AC installation on a hot south Florida day is an unprofessional, untrained service company. Our technicians receive the latest training on all major brands(Lennox, Ruud, Rheem, Trane, American Standard, Carrier, Bryant, Goodman, York) so that we can do our best to fix the problem right the first time. 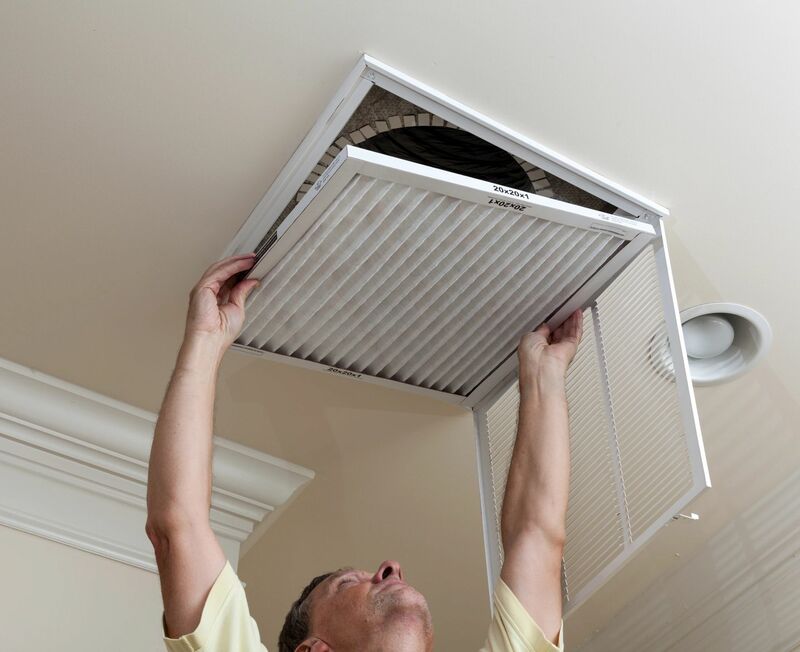 Air Conditioners only operate at their full potential(Seer rating, Capacity, efficiency) if the technicians working on them follow manufacturer and best practice guidelines during the AC repair or AC installation. The majority of early air conditioning system breakdowns are due to improper installation or workmanship. Some air conditioning brands are better than others, but unfortunately, some manufacturers get a bad rap when in reality it was technician error or lack of knowledge. Our background and experience enable us to take on the largest projects down to the smallest minor repair. We work closely with general contractors and project managers to make sure projects are completed correctly and on time. We also work just as close to homeowners and business owners to make sure their AC repair or air conditioning installation goes smoothly and they are totally satisfied. Our 100% satisfaction or money your money back guarantee gives all of our customers the assurance we are here for the long run. Due to the fact that we are dealing with mechanical equipment, sometimes air conditioning equipment can just break down at the worst times. You need an air conditioning company you can count on always. Beating the heat in Homestead & Sunrise can be a difficult challenge. Arctic Fox Cooling specializes in all forms of HVAC service & repairs. We can help you keep your air conditioner running smoothly all year round, whether you just need to recharge the coolant, clean the dust off of the blade, or repair a broken system, we can help. 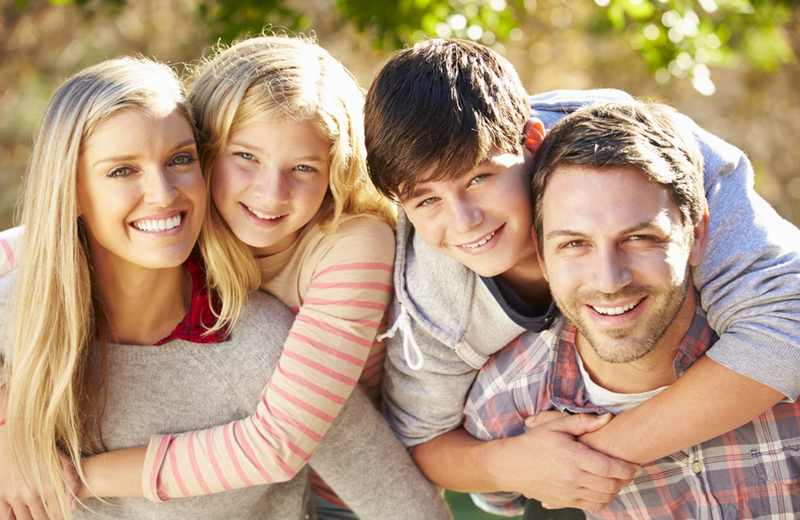 Routine HVAC service can help you save money each month on your energy bill by improving your HVAC systems efficiency. For air conditioning and HVAC service in Homestead & Sunrise, FL, don’t hesitate to call Arctic Fox Cooling today! We offer emergency service around the clock. When you need AC repairs sometimes that can not wait. South Florida is known for its beautiful weather but the heat and humidity can easily become very uncomfortable in a home without air conditioning, sometimes even a health hazard. Our flexible schedule and on-call technicians make that all possible. If you are looking for a Professional Air conditioning contractor, Licensed & Insured look no further. Call today! !